Upgrade your projects with Kunin Premium Felt. 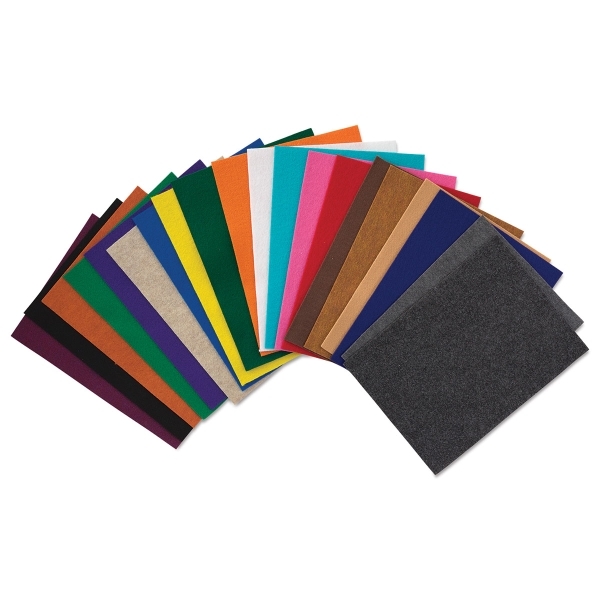 This high-quality crafting felt is wonderful for clothing and costumes, collage, classroom projects, home and seasonal decor, holiday items, and much more. Choose from a variety of colors. ® Kunin is a registered trademark.® Eco-Fi is a registered trademark.